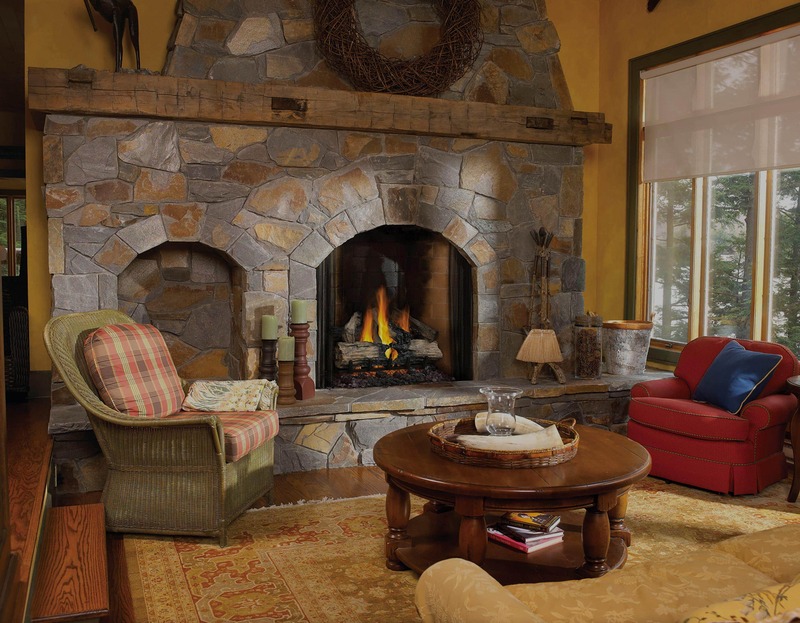 Fireplace N’ Fixin’s has been providing customers with premium fireplace and fireplace components since 1977. Whether you’re avoiding the weather indoors or trying to make the most of it outdoors, The Hearth Shop has a full selection of indoor and outdoor fire products. 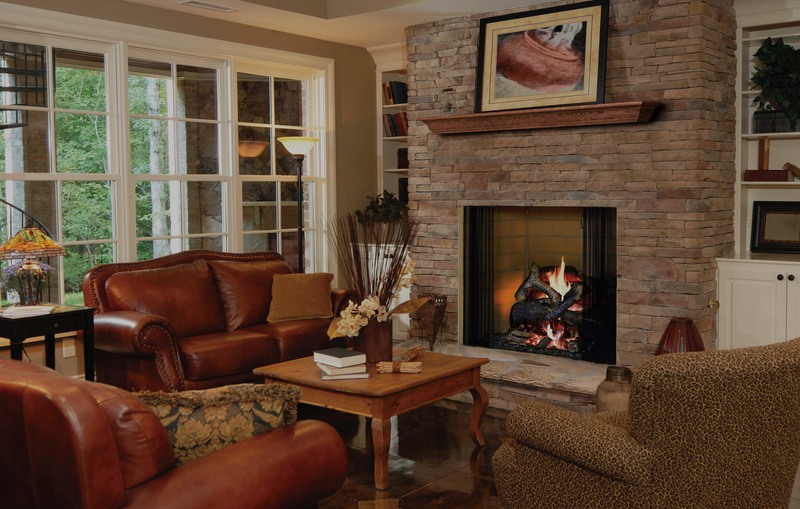 Our wide range of gas, electric and wood burning fireplaces are some of the best that the industry has to offer and make the perfect centerpiece to your home. Explore our products online or visit our showroom in Martins Ferry, to learn what fits your indoor and outdoor needs. Our staff will help educate you and plan your next project.